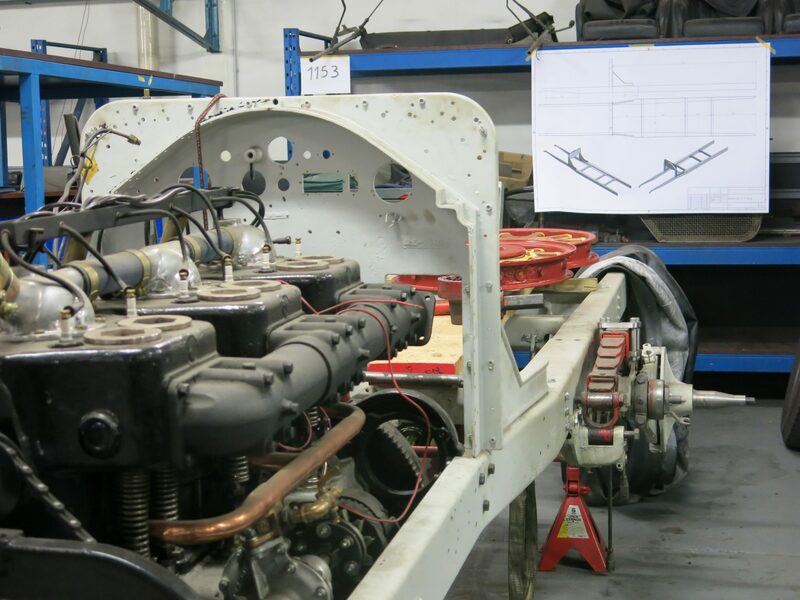 LMB is well equipped to do a full or partial restoration for any vintage or classic car. Thanks to our skilled workforce and experience, we are also able to offer full restoration facilities for any pre- or post war car, such as Bentley, Invicta, Rolls Royce, Riley, Alvis, HRG, Bugatti, Alfa Romeo, Delahaye, Talbot, Aston Martin, Fiat, Lancia, Jaguar, Triumph, MG and others. Restoring a classic or vintage car demands a unique approach. That is why we use a fully equipped machine shop, have an experienced team of craftsmen and are constantly improving materials to be able to deliver a product that is better performing, more durable and better protected from any kind of wear and tear than when it originally left the factory. Over the past 25 years we have performed over 100 restorations on cars of various brands. 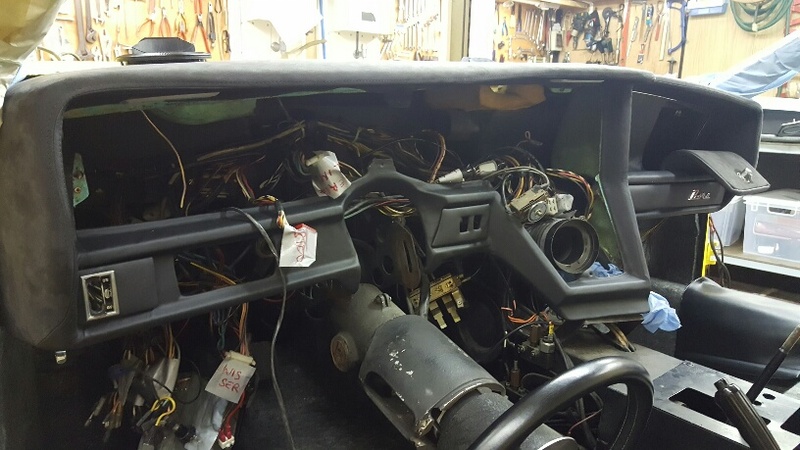 Through this experience we have gained our position as a market leader in classic and vintage car restorations. Underneath you will find a selection of restoration projects we have done or are currently working on for our customers. Do you own a classic or vintage car that you’d like to have restored by LMB? If you are interested to have your car restored by LMB please fill out the contact form at the bottom of this page or give us a call. Our staff is pleased to provide you with the necessary information and answer your questions concerning your restoration. You are always welcome for a free quote of your project. We are looking forward to meet you! I’m interested in a restoration!